Today marks day one of the 2016 Olympics in Rio. On most Jamaicans mind will be the track and field events, so here’s the official schedule for the Rio 2016 track and field events. 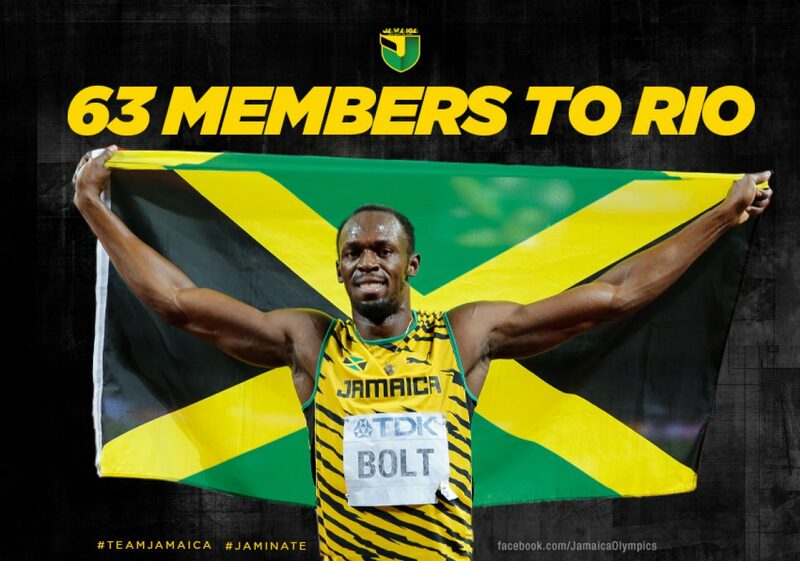 Check out the Team Jamaica site: http://www.jamaicaolympics.com/ and the official PUMA Team Jamaica kits.